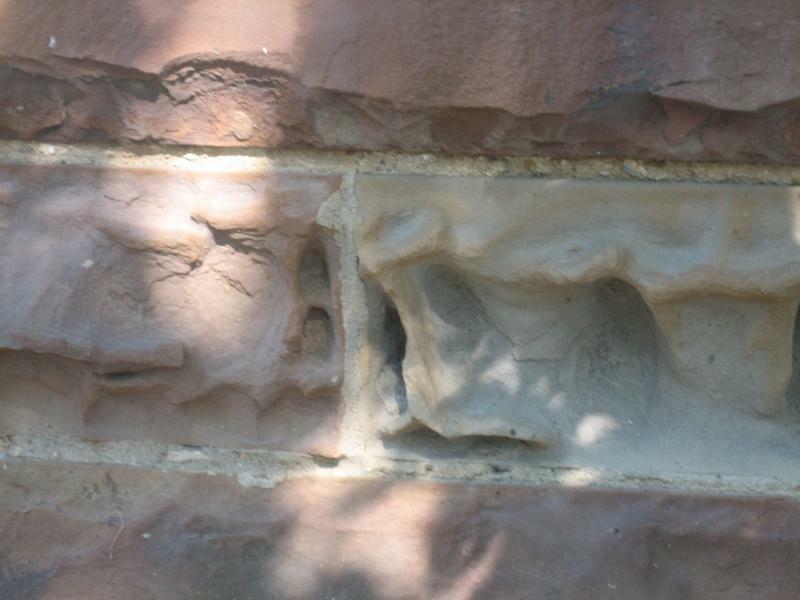 GBR Masonry is dedicated to restoring, maintaining and designing traditional and custom brick, block and stone structures. 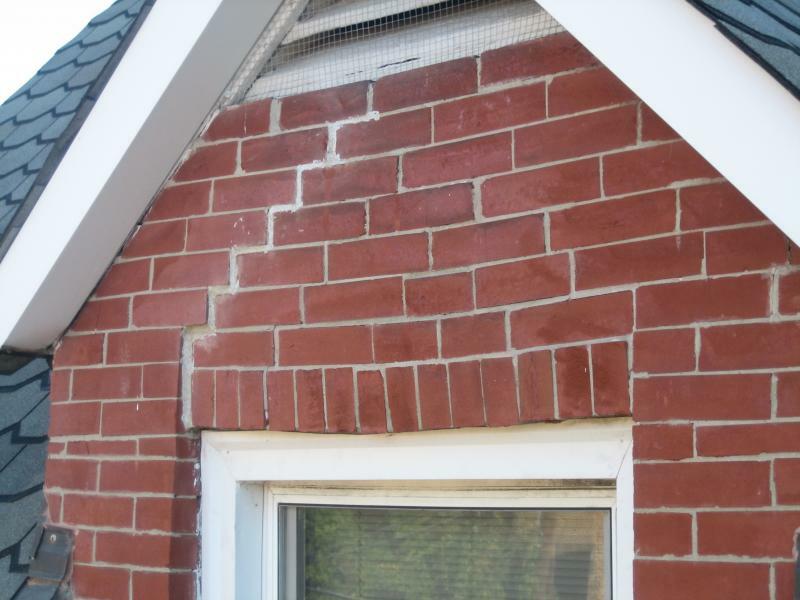 Tuckpointing is the procedure needed when original mortar between bricks, blocks or stones has deteriorated and needs replaced. *Interior and Exterior, Walls and Sidewalks too! 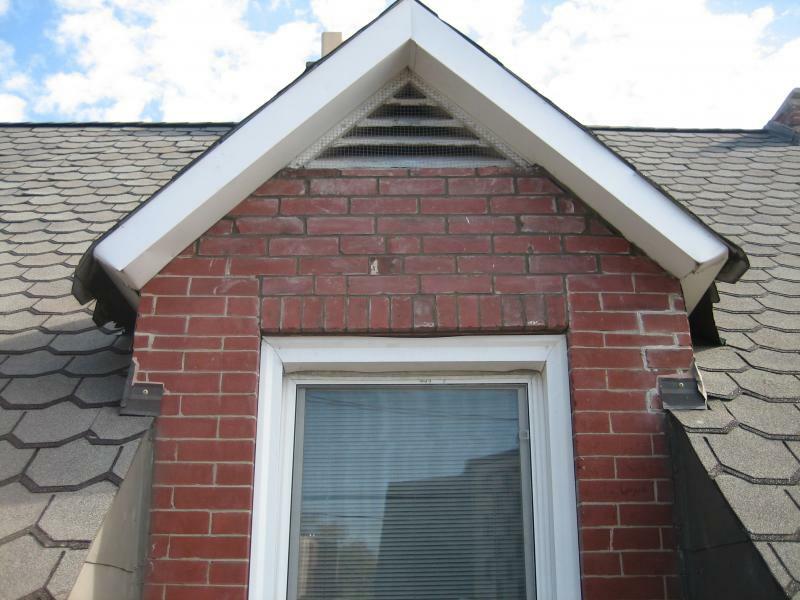 Removing over-weathered bricks that have produced large cracks in their structure; that have disintegrated- and replacing them with new bricks to an exact or almost exact match. Please visit our Restoration Page to view more before and afters. Most buildings built in the early 1900's are structured out of brick (specifically homes built in the historic Victorian and German Village areas). 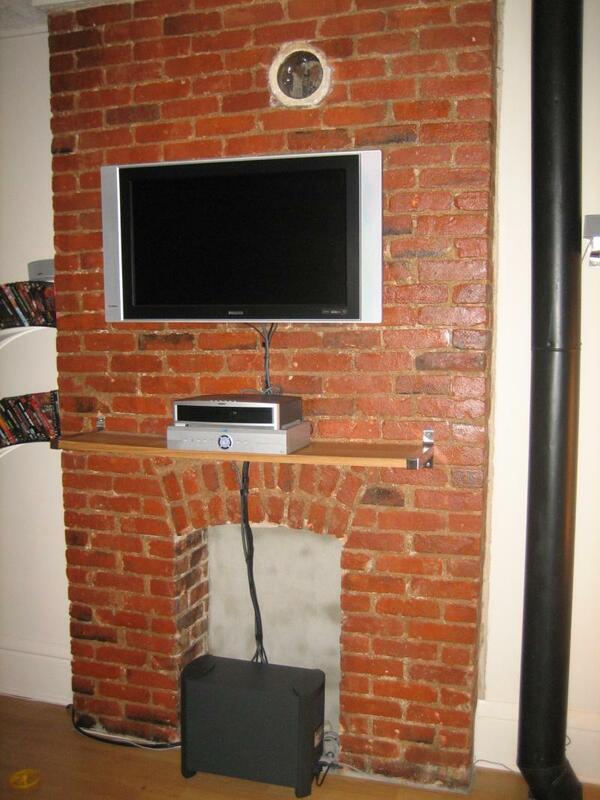 We are specialized in removing plaster from certain areas in these homes to expose the natural elegance of visible brick. If your home doesn't have structural brick, we can install unique bricks to produce the same beautiful effect. 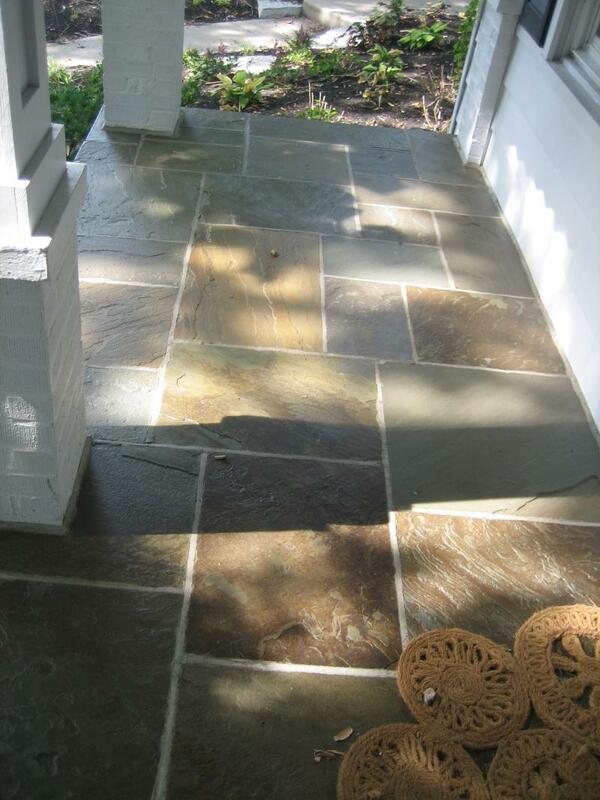 GBR Masonry specializes in brick and stone patios of any size and of any detail! Please visit our Patio Gallery to view more images and gain more options for renovating your existing patio and steps. There is no other product that GBR Masonry takes more pride in than our fireplaces! Our fireplaces are truly masterpieces, built by hand, they are sure to impress anyone that lays eyes on them! Because of the attention to detail that our masons pay, perfection is undeniable! Please visit our Fireplace Gallery to view more customized creations. 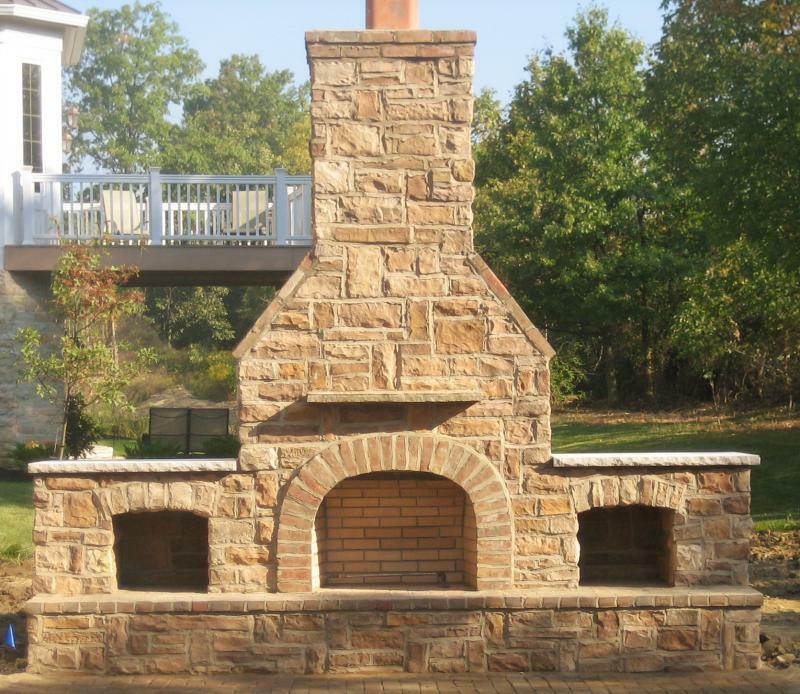 Contact GBR Masonry to help you Custom Design your fireplace to suit your personal out door entertainment needs!